Educationist wants investment in vocational, technical education – Royal Times of Nigeria. An educationist, Mrs Angela Ukoha, has urged government at all levels to invest massively in vocational and technical education, for the training of youths who would be self reliant. The educationist explained that with adequate technical-know how, youths would also develop the capacity to generate employment and accelerate Nigeria’s technological and scientific growth. Ukoha stressed the need for increased funding of vocational education in view of the high rate of youth unemployment in the country. She emphasised the imperative of re-orientating the minds of citizens toward vocational education from secondary school level. 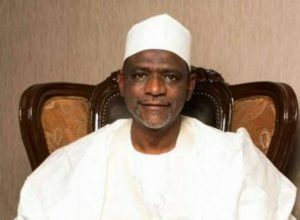 The educationist said government should provide incentives to the students undergoing vocational training in both private and public secondary schools, especially the innovators and inventors, to sustain their interests in science and technology.